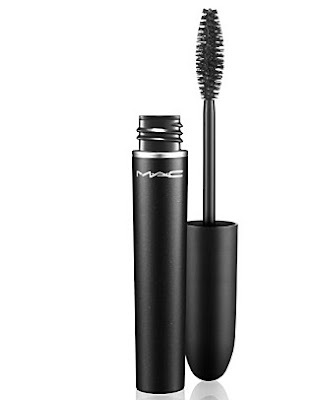 The Beauty of Life: Beauty Question: How Many Coats of Mascara Do You Apply Every Day? Beauty Question: How Many Coats of Mascara Do You Apply Every Day? If you're like me, you like a lot of lashes. When I apply mascara, I like my lashes to be so long and full that they hit my glasses. This usually requires at least two coats -- three if I'm going for extra drama. So my beauty question of the day is this: How many coats of mascara do you apply every day? Let me know in the comments! I apply one generally but I do like to swipe on a few times to make sure that the brush really separates the lashes and makes them spiky. But lately, I have been putting two coats on with my Lancome Hypnose to make them shorter and full. But I still leave the bottom a bit sparse in comparison so they don't stick together. Oh, man. I need at least three coats of mascara (the first one being Lash Fibers primer by MUFE). And that's just for the day! Nighttime needs a few more or false lashes! I always put at least two coats and usually three. I am a mascara queen, not a lipstick queen.